1. An oversized mug that has a delicious mug cake recipe printed right on its side, perfect for those chilly winter evenings that practically beg for a lazy dessert. 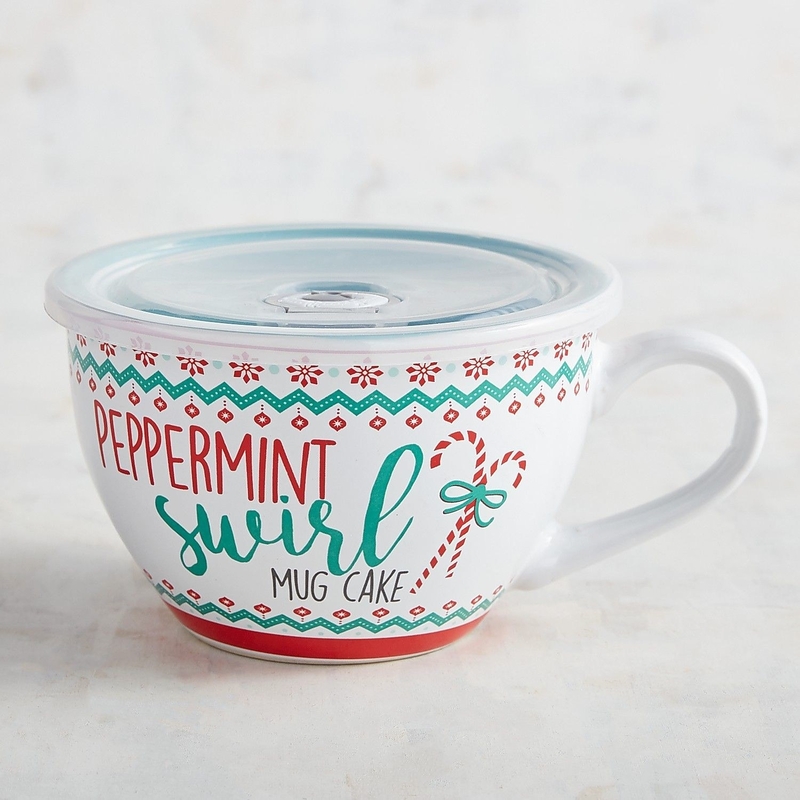 Get it from Pier 1, available with the Gingerbread cake for $4.48 or the Peppermint Swirl cake for $3.58. 2. A set of 10 unicorn-horn makeup brushes to add a little bit of fantastical whimsy to any beauty newbie's collection. Get them on Amazon for $13.99; also check out a 10-piece mermaid set for $12.99. 3. A wine aerator that goes directly into the bottle, so they can pour as usual but enjoy the ~upgraded~ taste (no matter how cheap or fancy their bottle happens to be). 4. A little animal cord protector to fiercely guard their fraying charger cable from further damage. Get them from Urban Outfitters for $6 each (available in 19 animals) or a similar version from Amazon for $5.97 each (available in 19 somewhat different animals). 5. A watercolor horoscope mug featuring the constellations and a ~positive quality~, so they can start their mornings remembering one of the many things that make them special. Get them from World Market for $5.99 each. 6. A pack of 16 hydrating sheet masks with over 1100 positive reviews that's the closest you can get to giving them the gift of soft and glowing skin. Get the pack on Amazon for $12.90. 7. 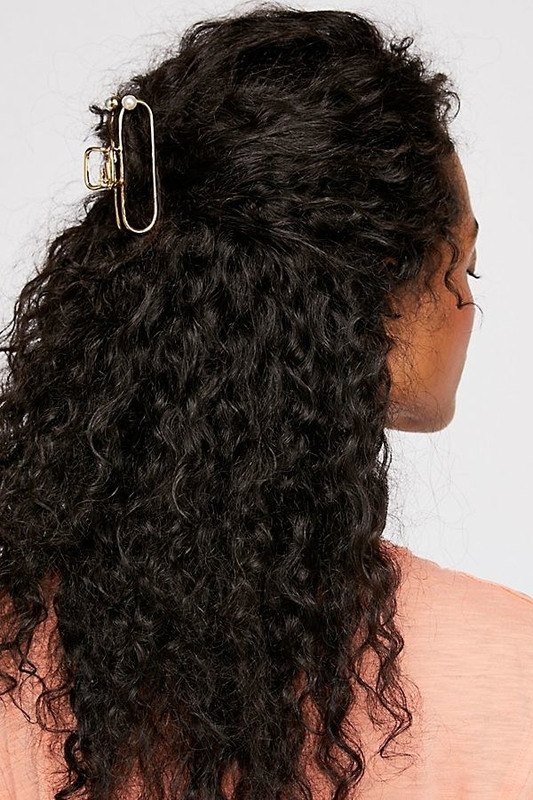 An elegant metal hair claw that disguises what's actually an easy, lazy hairstyle as something a little fancy. 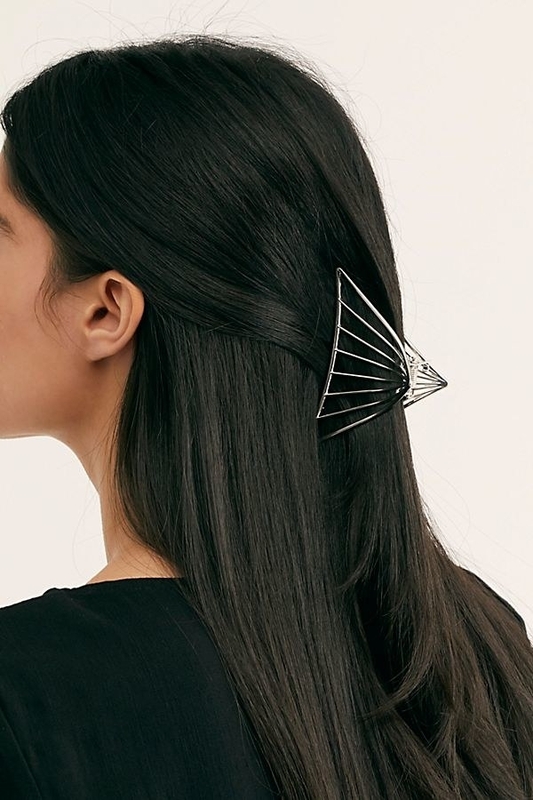 Get one from Free People for $10 (13 metals/styles available). 8. A fill-in-the-blank book you can customize to reflect all the sweetness, goofiness, and happiness of your relationship with your S.O. — or your mom, or your grandparents, or your best friend. 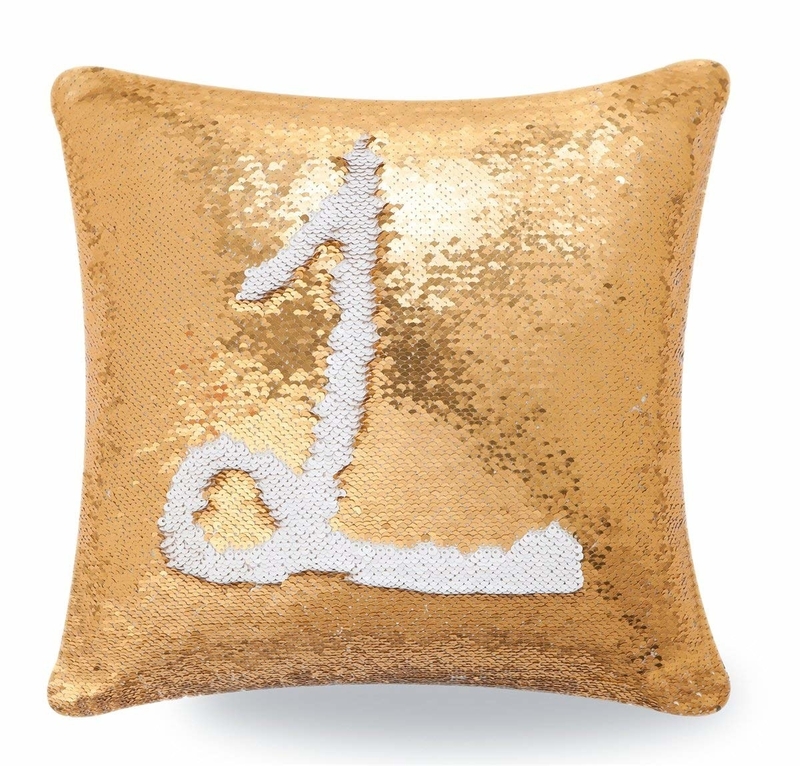 Promising review: "This was my first Christmas with my boyfriend, and I got this as a stocking stuffer. He ended up buying the "What I Love About Us" version and we had so much fun looking through them and seeing our similar/different answers. 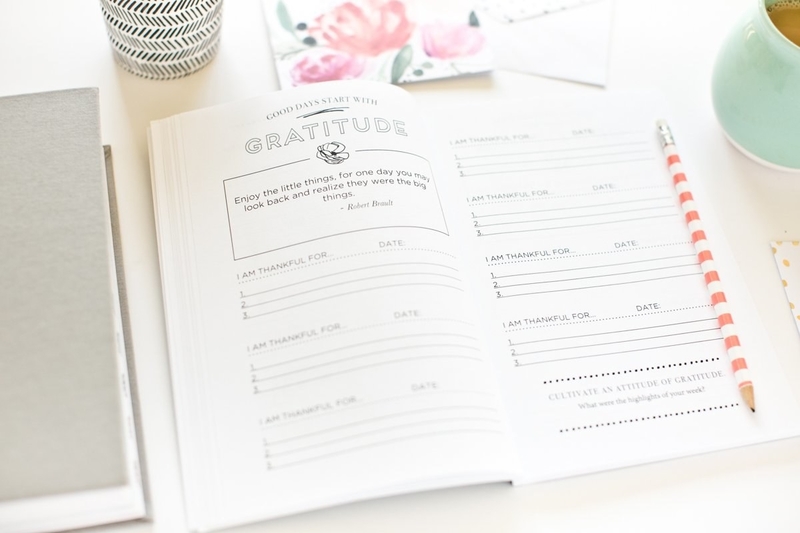 The prompts are really cute and simple but allow for a lot of creativity, and you can set the mood with each page whether you want to be funny or sweet. 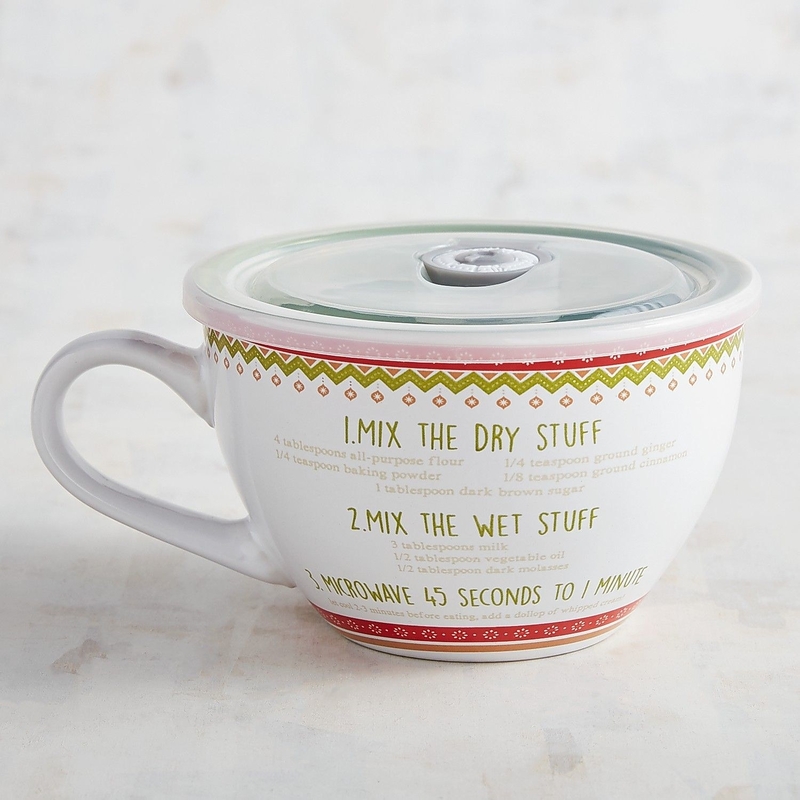 This was one of our favorite gifts." —Kerry C.
Get it from Amazon for $10+ (available in many versions). 9. 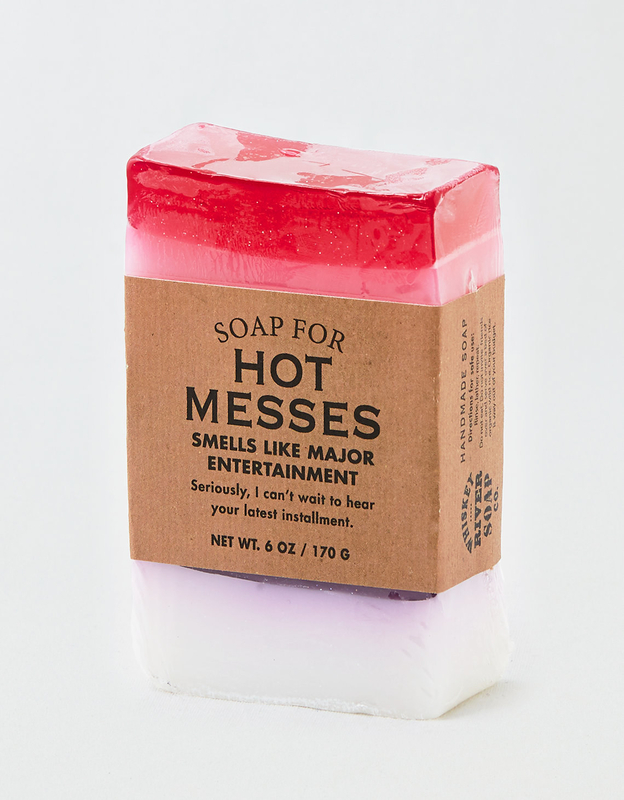 A bar of irreverent identity-based soaps (yes, soaps) because there's (probably) nothing better than laughing really hard with the person after they open their gift. Get them on American Eagle for $9.95 each (7 varieties available). Or find a selection of other identities on Amazon for $10.98+ (like: Weird Teachers, Dad Jokes, Sunday Funday, Tiny Successes, and others. 16 scents). 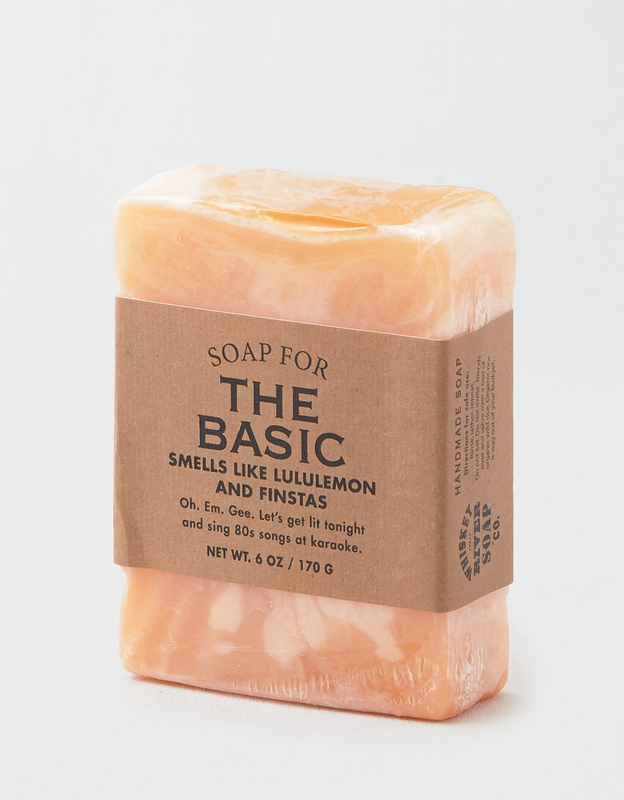 Psst...if you're looking for the Soap for Single Ladies that was previously in this post, it looks like American Eagle's sold out and it's not on Amazon... but you can find it from Whiskey River Soap Co. for $8.95. 10. 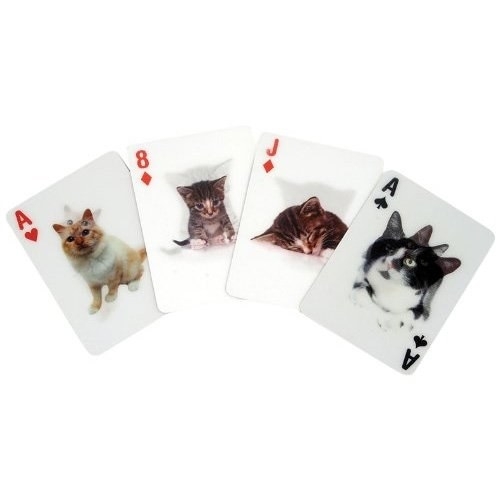 A deck of cat-lovers playing cards for the meow-rriest post-holiday poker games you've had in years. Different cards have different cats — and fun facts about each breed! Get them from Stage Stores for $9.99 and a dog-lovers version for $9.99. The dog one's also available from Amazon for $11. Or a set of ~lenticular~ cat or dog (or shark!) 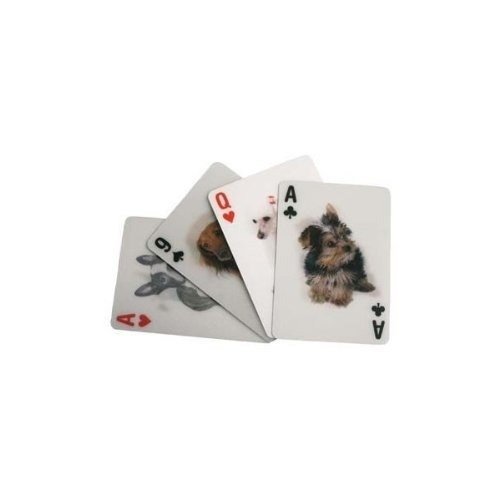 cards to distract your fellow poker players with their holographic charm. A surefire strategy to win, right? Get them on Amazon for $8.27+. 11. A pack of four bath bombs that will fizz away stress and worries, one brightly-toned color at a time. Get the four pack on Amazon for $5.99 (+$5.99 shipping, which comes out to about $3 per bath bomb. It's over $10, but you can also get a different highly-rated set of 10 bath bombs on Amazon for $20.87, or about $2 per bath bomb). 12. 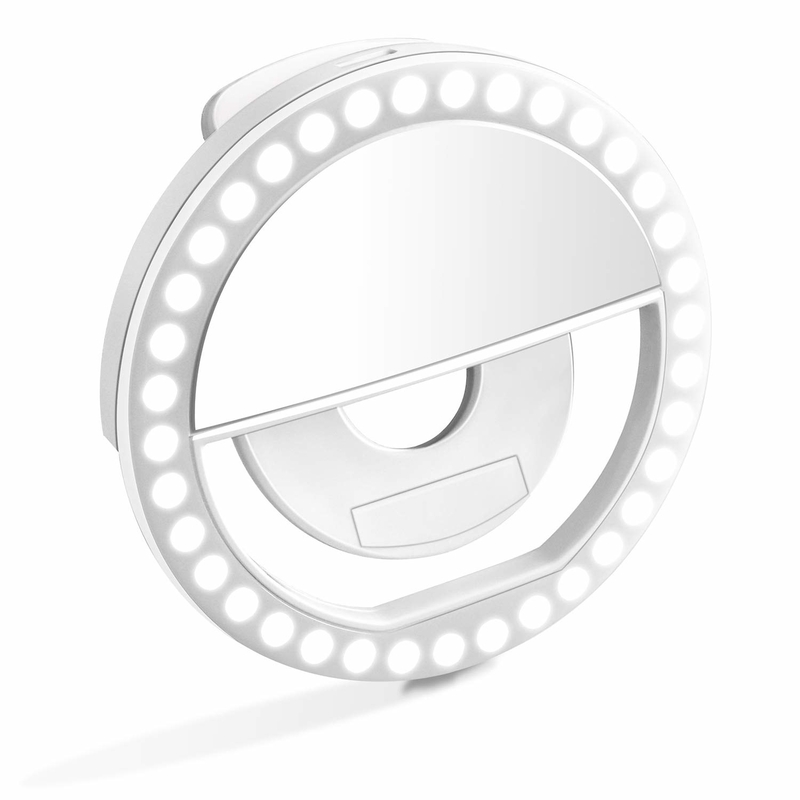 A ring cleaning pen to help all of your married friends keep their wedding bling satisfyingly clean and sparkling. 13. 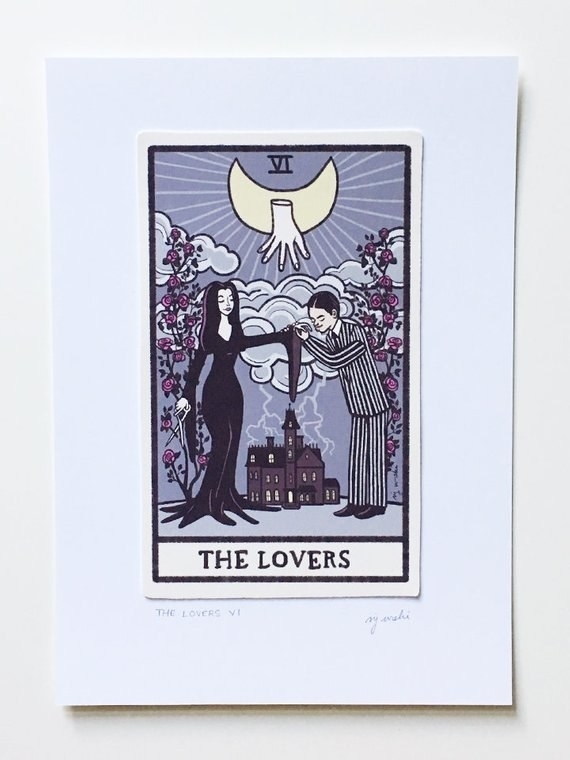 A tarot-card art print to be a meaningful and beautiful addition to their growing collection of prints. 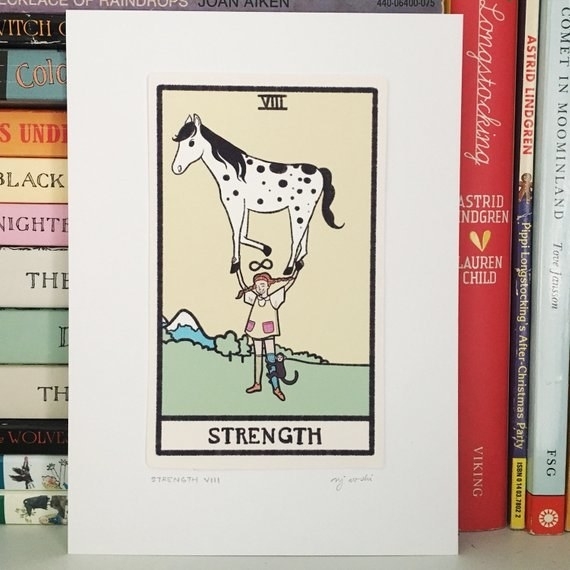 Get them for $10 each from SheCanLiftAHorse on Etsy: Strength, The Lovers, or six other card designs. 14. A 30-piece colored pencil set because their coloring book pages are about to rival even Monet's best shades. Get it from Barnes & Noble for $7.49. 15. A pair of dangly earrings to be the perfect minimalist statement no matter what outfit they pair 'em with. Get them for sale on Modcloth for $9 (originally $12). 16. 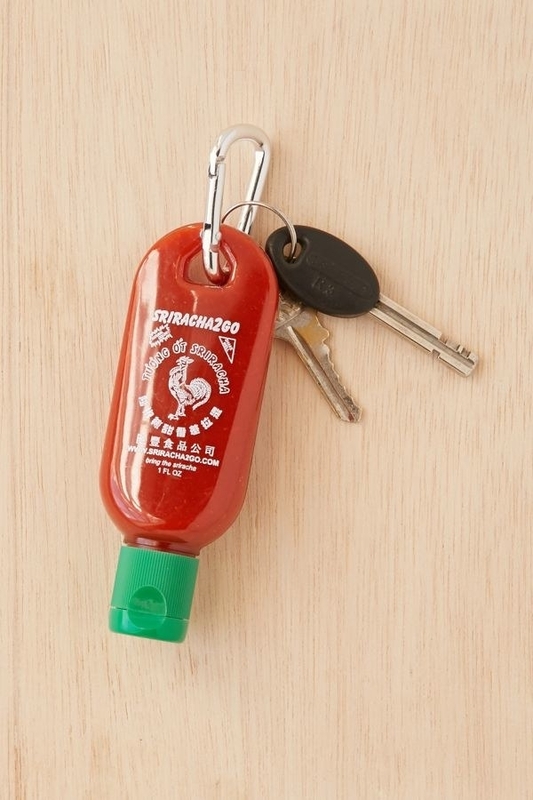 A pack of two Sriracha key chains so they'll never be forced to choke down another meal without their favorite condiment ever again. Weirdly, though, they don't come with Sriracha — you'll have to fill them from your personal stash. 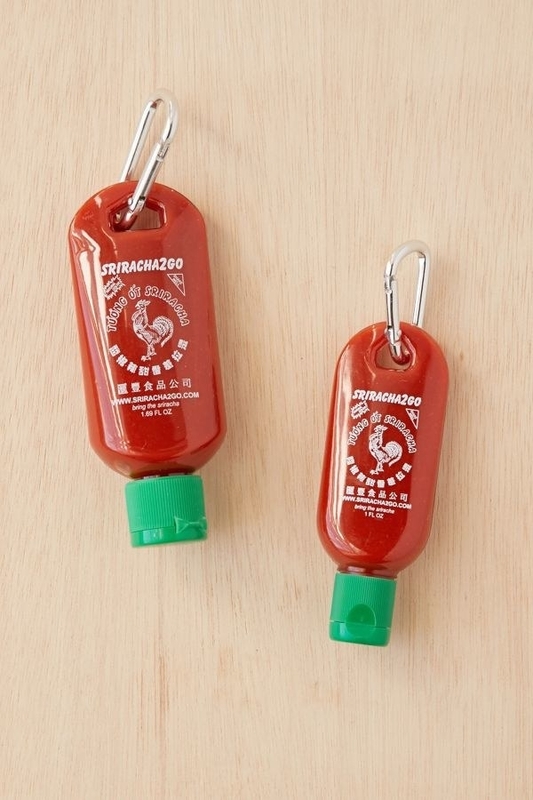 Get the pack of two from Urban Outfitters for $8, Amazon for $14.23, or Sriracha2Go for $11. 17. A bottle of Mike's Hot Honey that experienced home chefs and newbies will obsess over alike — it makes adding just the right flavor to all kinds of dishes (from fruit to chicken to ice cream and, yes, pizza) almost too easy. Get a bottle from Amazon for $8.95. 18. A set of six little cute monster clips certain to make them say "Aww!!!!" out loud every time they open their pantry door. Get the set of six on Amazon for $3.99. 19. 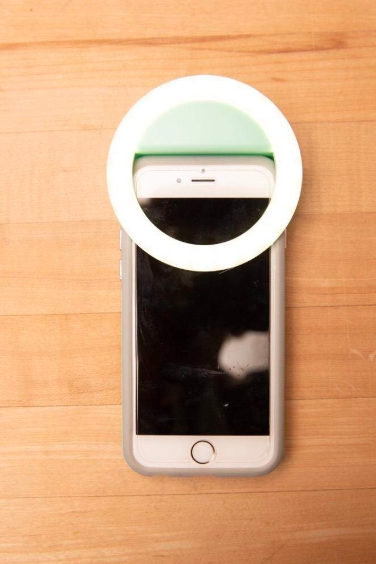 A clip-on, rechargeable selfie ring light so all your group selfies (and even their mouthwatering food photos) are always perfectly lit. 20. A pair of socks any Potter-fan will treasure like they're priceless, the same way Dobby dearly loved his very first sock. Get them on Amazon for $7.99. 21. 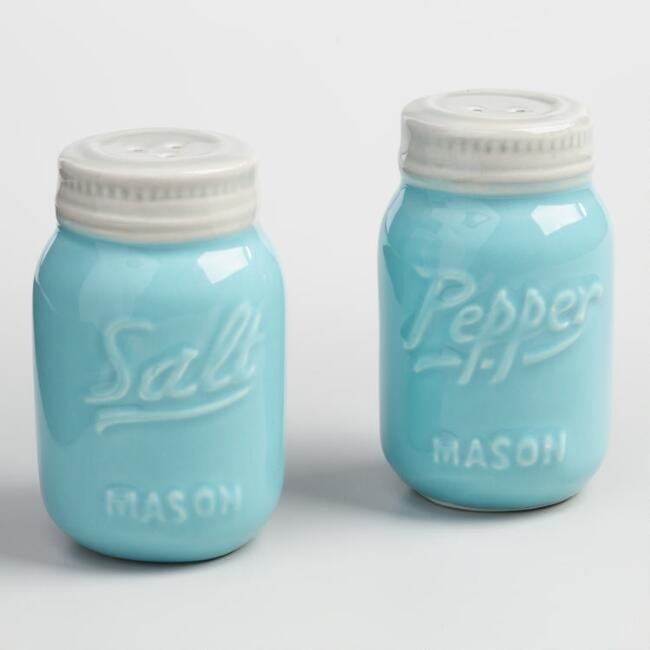 A set of ceramic Mason Jar measuring spoons or salt and pepper shakers that'll be the perfect little addition to their farmhouse (or hipster) kitchen. 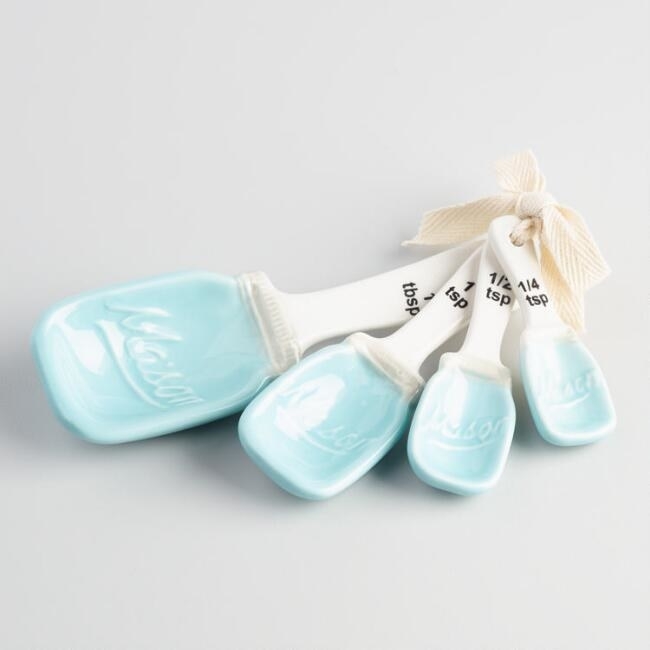 Get them from World Market on sale: the measuring spoons for $3.49 (originally $6.99) or the salt and pepper shakers for $4.99 (originally $9.99). 22. 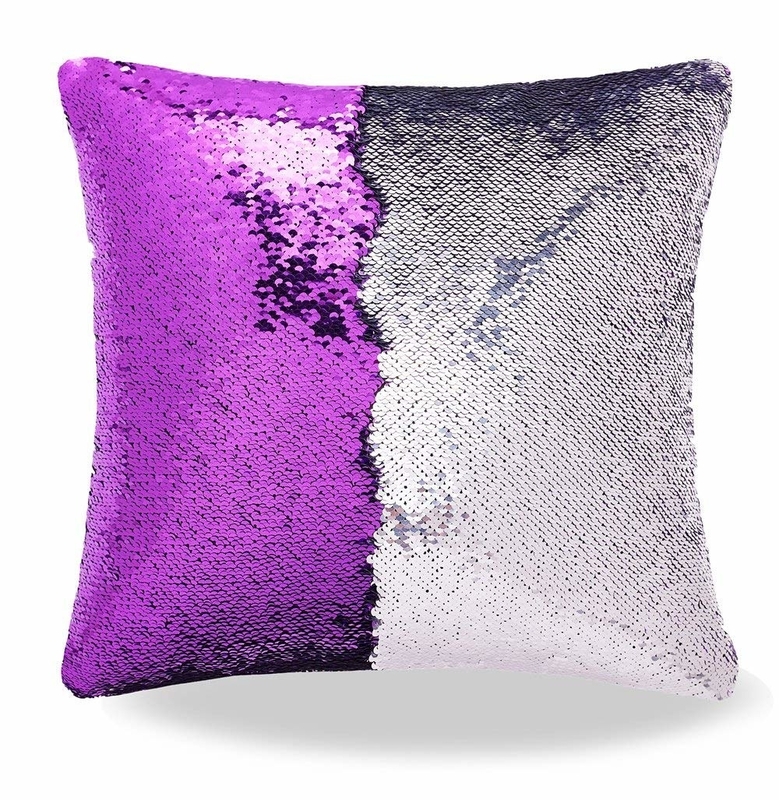 A reversible-sequin ~mermaid~ pillow cover because it's practically impossible to have too much color and sparkle in life. Note that it's just a cover/case, not the full pillow — you'll have to get an insert ($8.99 for one or $13.81 for two, both on Amazon) or just use a pillow you already own. 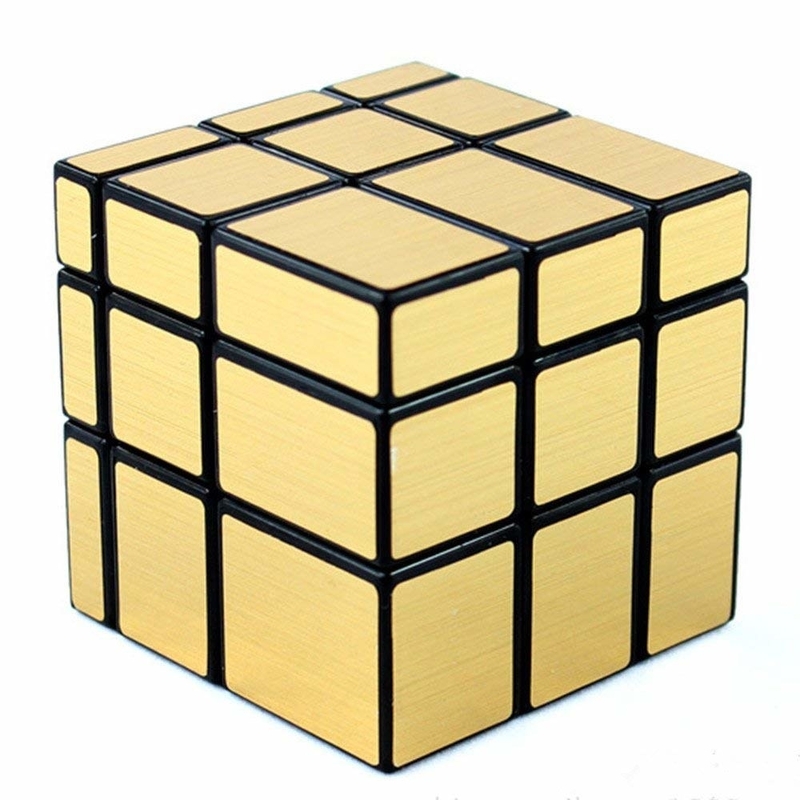 Get one on Amazon for $6.98 (23 colors/designs available). 23. 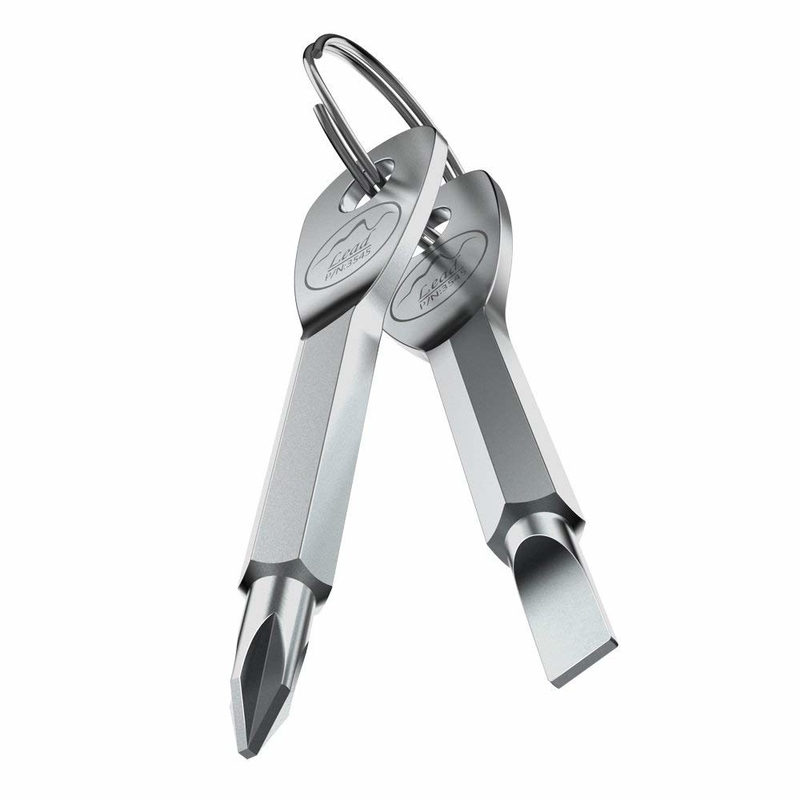 A screwdriver keychain because there are countless opportunities to use a Phillips or flathead in everyone's life, you just don't notice them until you actually have the tools. Get them on Amazon for $8.49. 24. 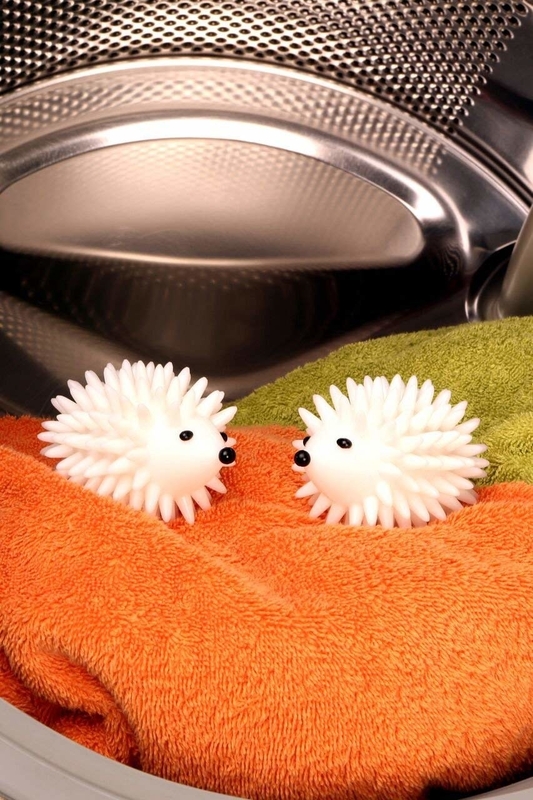 A pair of spiky dryer buddies who will be charming little laundry assistants and major money-savers, because they soften clothes without the need for softener or dryer sheets. Promising review: "My clothes seem to dry faster with these. I still use half a dryer sheet for anti-static properties. It seems to get more animal hair off my clothes since it agitates the surface while tumbling. 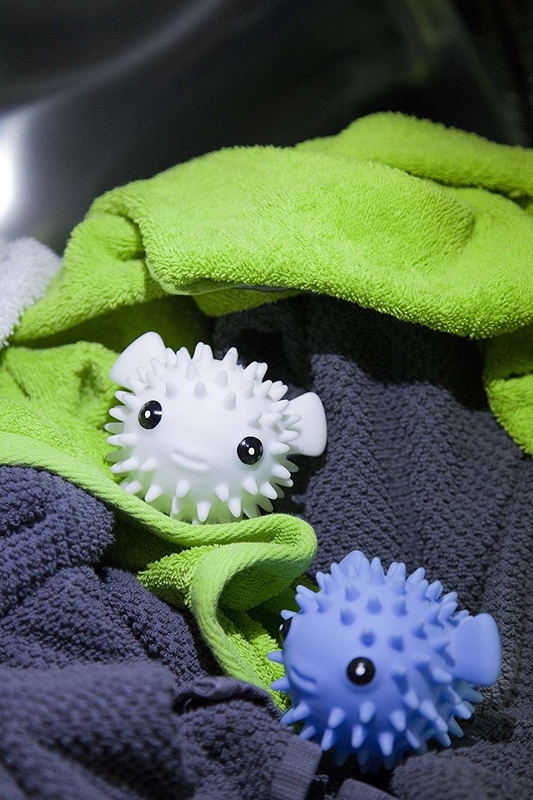 Get them from Amazon: the hedgehogs for $4.99 and the puffer fish for $8. 25. A terracotta brown sugar bear they simply soak in water, gently dry, then pack in with the brown sugar to keep it from hardening up into an impossible-to-use rock. Get it from Amazon for $5.34. 26. A highlighter kit with four luminescent, sparkling colors so they can shine like the superstar you know they are. 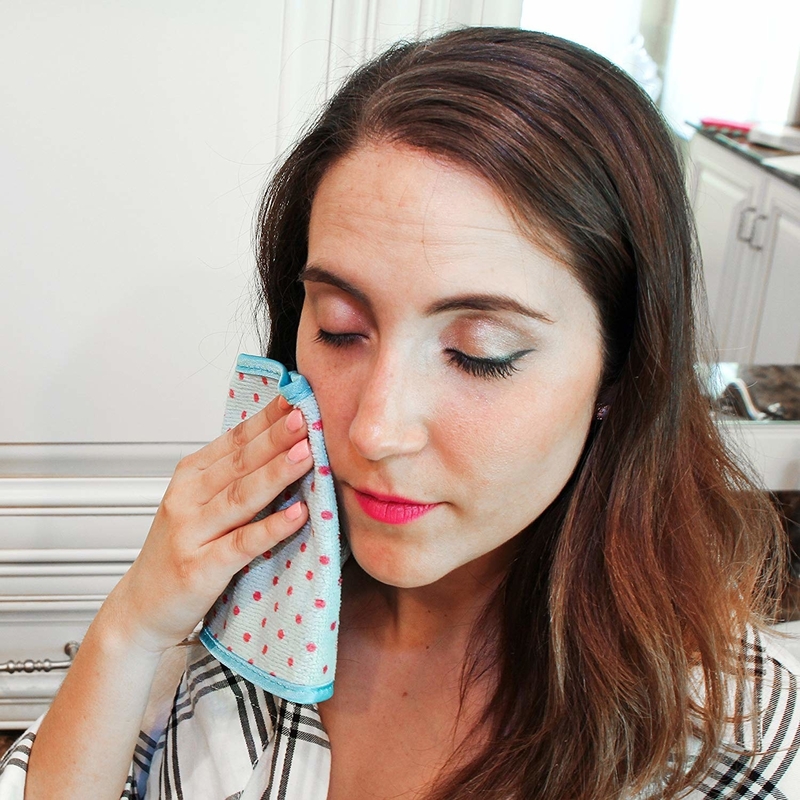 Several reviewers say this is a great dupe for the Alchemist palette...but you didn't hear it from me! Get it on Amazon for $9.89. 27. A set of beaded fringe earrings in their favorite color, proving that you've known each other long enough to find them statement earrings that they love. Get a pair on Amazon for $9.99 (19 colors). 28. 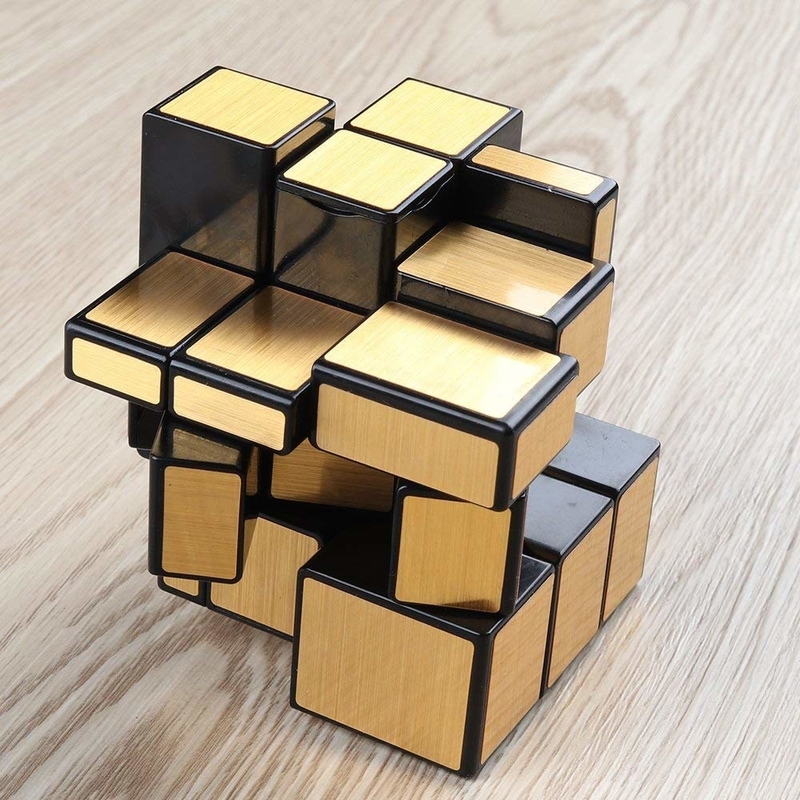 A shiny mirror cube that will look pretty and interesting in any configuration, so they don't even have to be expert puzzle solvers to enjoy playing with it. Get it on Amazon for $7.99 (also available in silver). 29. A monogram mug to remind them of your days sipping coffee and sampling croissants in your favorite garden cafe. 30. 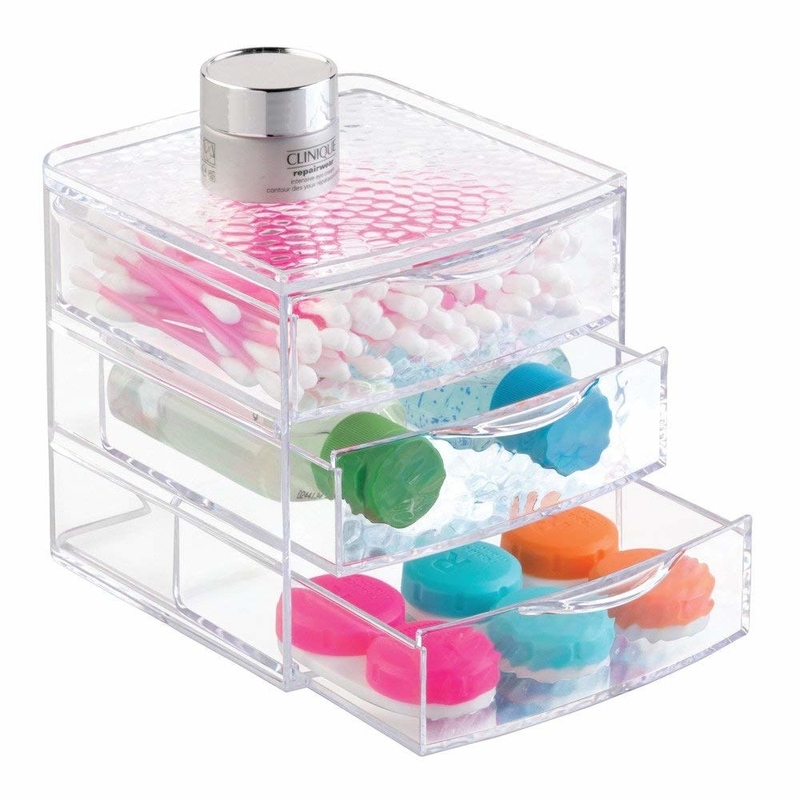 A three-drawer acrylic bathroom or makeup organizer that will ~clearly~ help transform their current storage situation. 31. 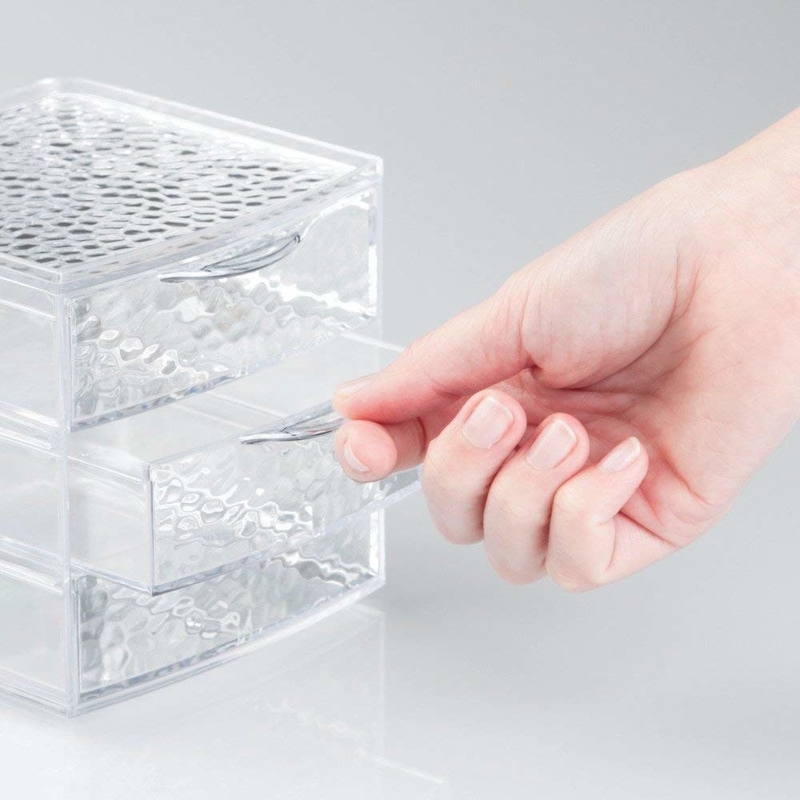 Or a nine-slot palette sorter because you've seen the big pile of eyeshadows and blushes just lying out on their counter (and heard them talking about how much they want to fix that problem). 32. 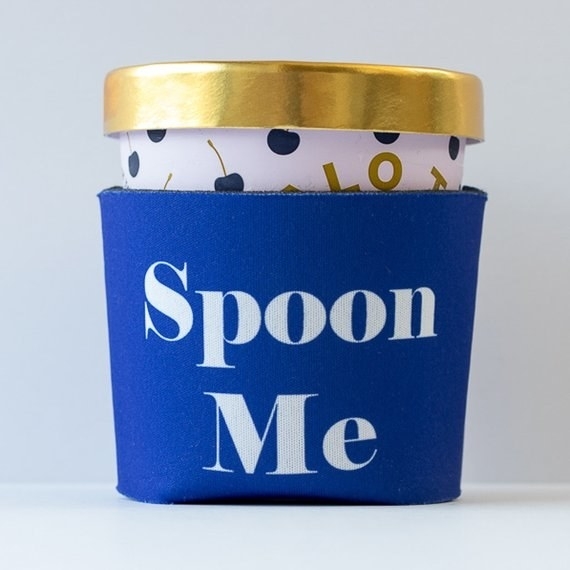 An ice cream koozie to snugly fit around their favorite pint of Ben and Jerry's — they'll be able to eat as much as they want without their hands getting too cold OR the ice cream melting too quickly. 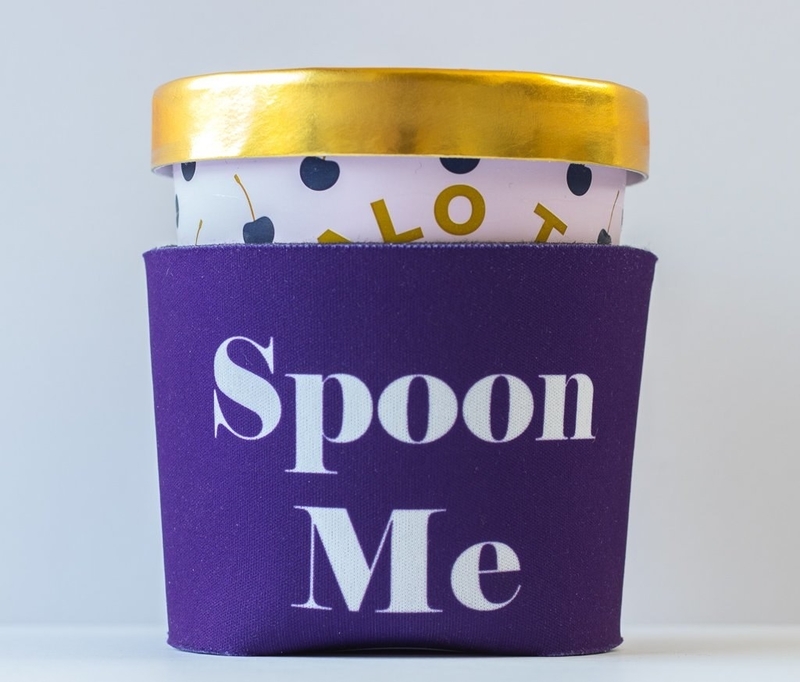 Get the "Spoon Me" version from kanudles on Etsy for $8.99 each in purple or blue. 33. A waterproof notepad and pencil because the thoughts we have in the shower shouldn't stay in the shower — it's where lots of people have their best ideas! It's all comes down to the routine: because it's not something you have to think about, showering lets your brain ~free associate~. Get it on Amazon for $9.55, or a ~love notes~ pad for $9.95. 34. 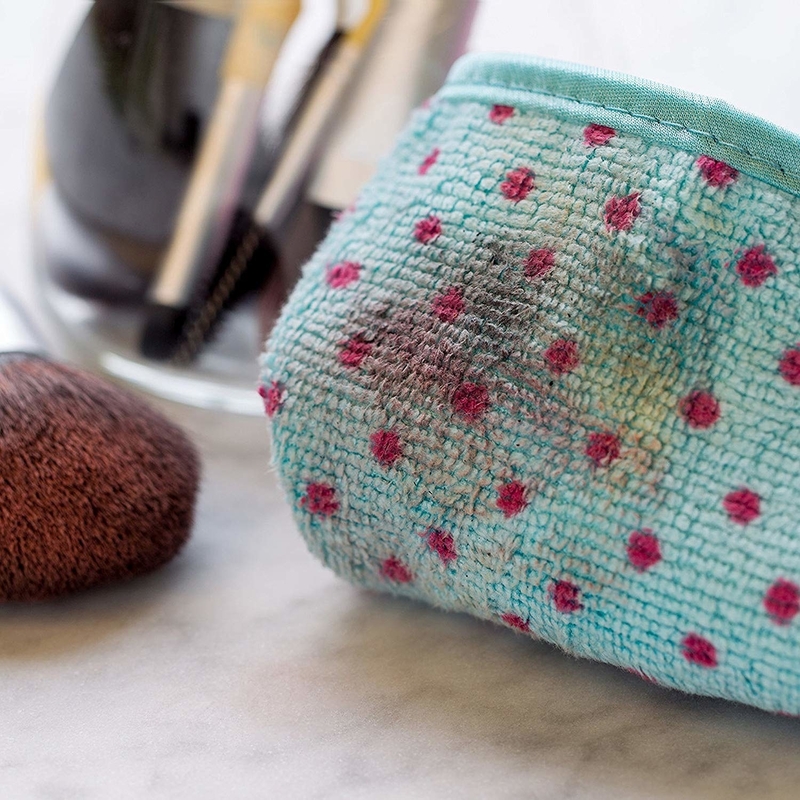 A pack of three infinitely-reusable makeup removing cloths that require nothing but water to help their face be perfectly clean at the end of the day. Get the pack of three on Amazon for $3.99 (as an add-on). 35. 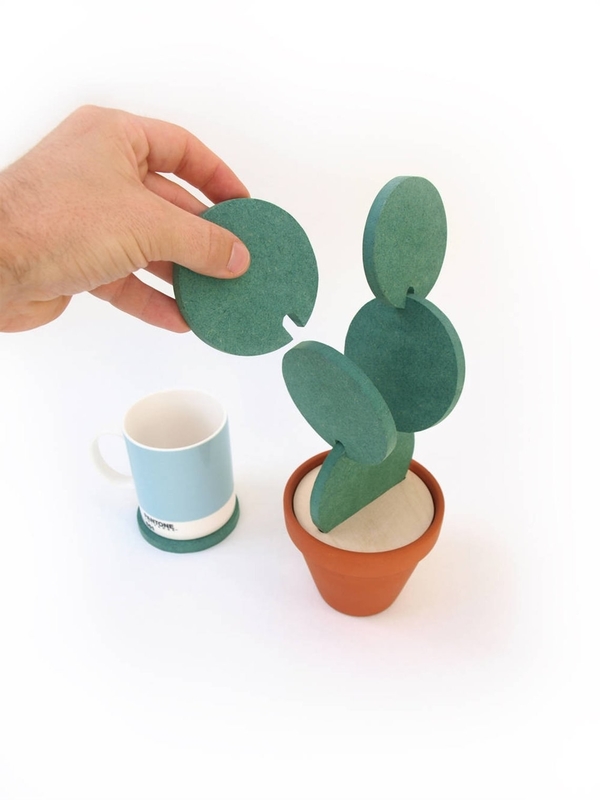 A set of six cactus coasters happy to save your table from your hot cup of tea on chilly evenings, and then from your friends' cold beers on the first day of summer. If you love this concept but want something made of terracotta and wood instead of plastic, you can order a set from CliveRoddy on Etsy for $28 (+$14 shipping to the U.S.; pictured right). 36. 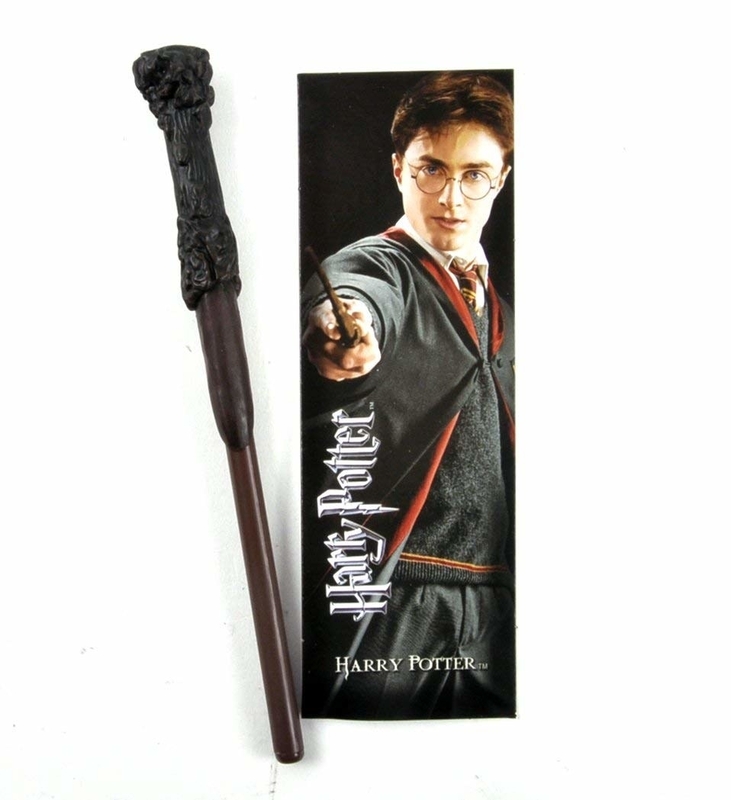 A pen with a cap that looks like their favorite Harry Potter character's wand so they have an excuse to nerd out in everyday life (oh, and it comes with a little bookmark for their next re-read, too). 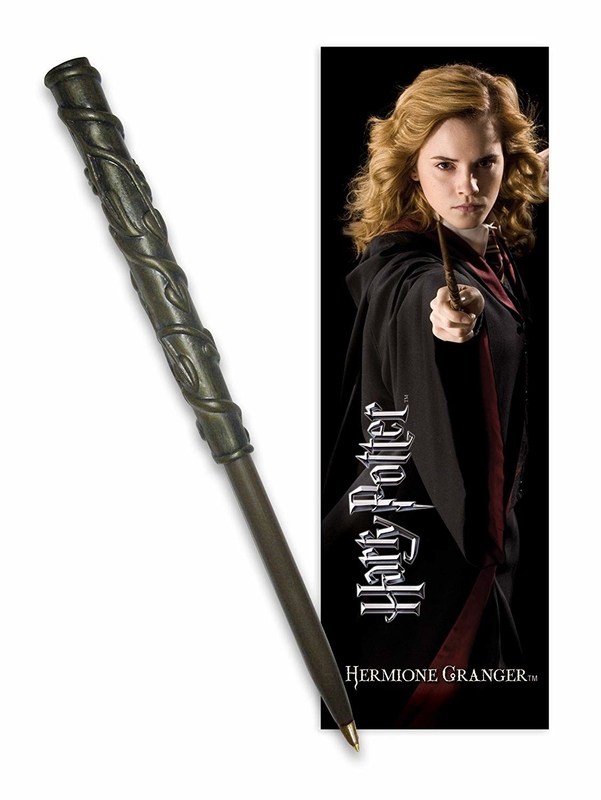 Get them on Amazon for $8.50-$9 each: Harry, Hermione, Ron, Dumbledore, Luna, Snape, or Voldemort. 37. A cupcake decorating kit for the frequent baker in your life who also secretly wishes they could live in a world with unicorns. Get it on Amazon for $7.26. 38. 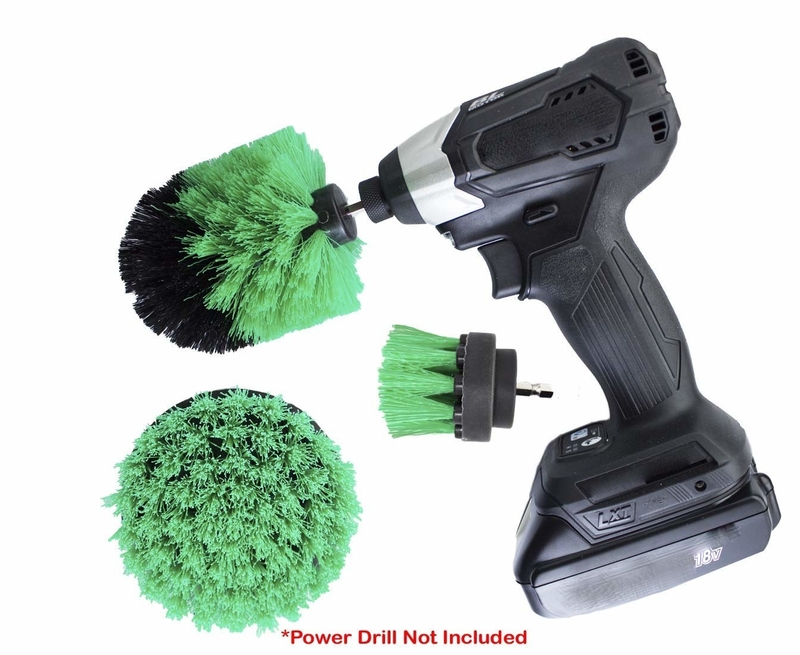 A set of three brush attachments for their drill that will make cleaning caked-on grime incredibly fast and maybe even a little fun. 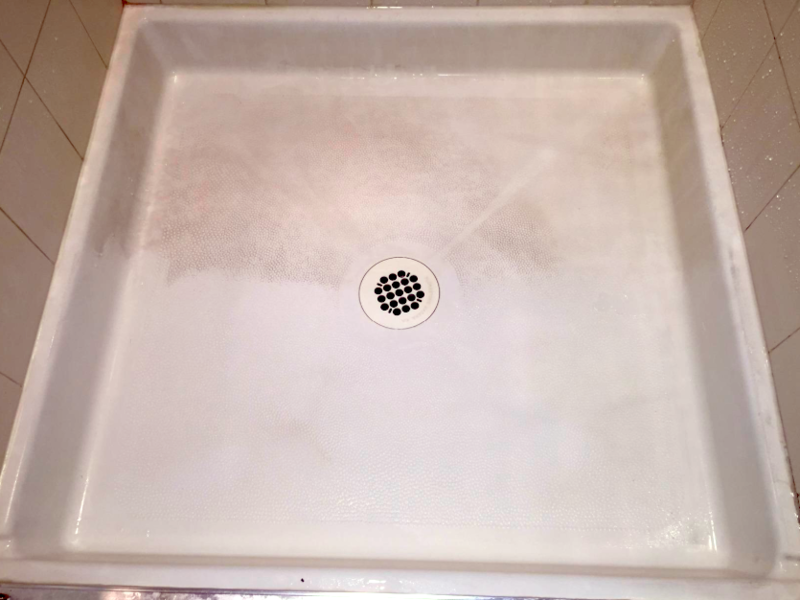 Promising review: "I had a linoleum floor that had a line in the flooring that just wouldn't come out, not even when I got down on hands and knees with a brush. Took it right off. Flooring that looked like it needed replaced is now like 80% or better. A couple bristles came out but not bad. The only thing I can say bad about it: hide your tooth brush because everything will start looking sooo good to scrub, there will be one spot you just can't get, and you will use your toothbrush to get it." 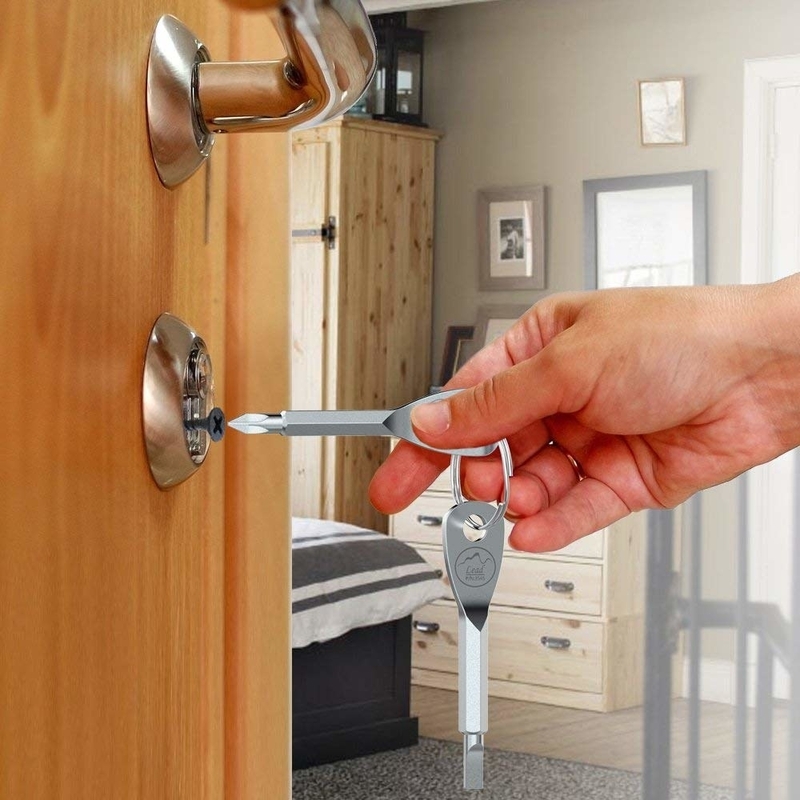 —Dan C.
Get the set of three on Amazon for $12.95 (three colors available). 39. 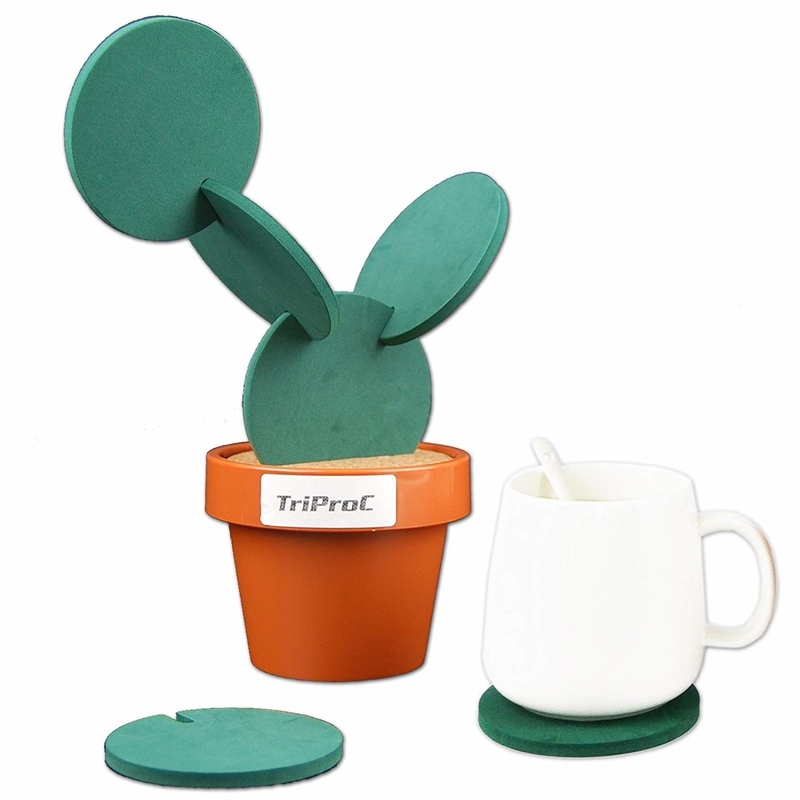 A friendly little pineapple pot whose mission in life is to keep someone company, be it at their kitchen table, work desk, or somewhere else entirely. Get it from ChampuChinito on Etsy for $10; it's about the size of a regular mug, and unfortunately the plant's not included. 40. 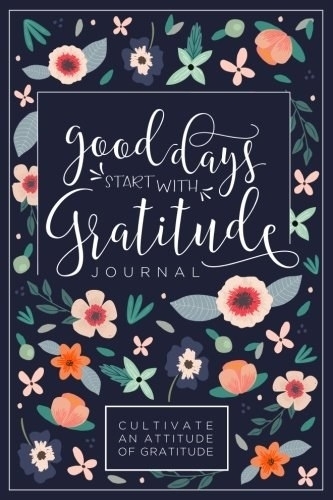 A 52-week gratitude journal so they can spend a few minutes each morning or evening jotting down all the wonderful things in their life. There's a spread for each week with a (secular) inspirational quote, then space to write down three things each day. Get it on Amazon for $6.47. 41. 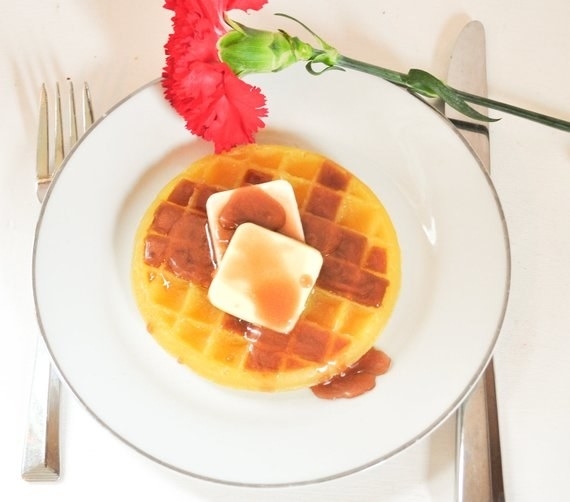 A waffle soap or a craft beer mug soap because laughter and joy are the best medicines, and there's no way you and the person you give 'em to won't feel both the moment they open it. Get them from AubreyEApothecary on Etsy: the waffle soap for $9.25 or the mug of craft beer soap for $7.75. 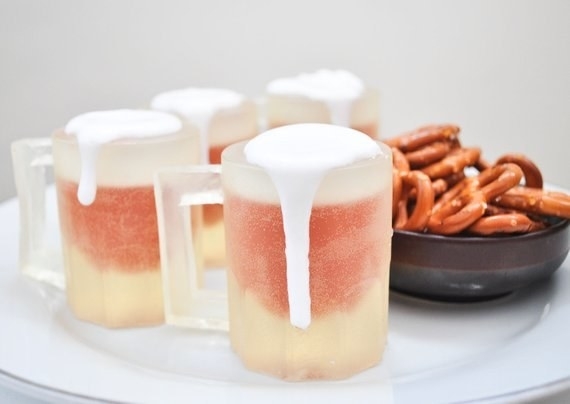 Also available: a set of four Chicken Wing soaps for $11.75. 42. A best friends necklace for your work wife who will show anyone she can the latest adorable video of her pup. Want more? We also have gift guides filled with amazing gifts under $20, under $50, under $100, and under $200.